The Russian doping scandal is set for a messy end with the World Anti-Doping Agency's (WADA) Compliance Review Commission (CRC) considering possible new sanctions on Monday even as an inspection team was retrieving data from a Moscow laboratory. A game of brinkmanship between WADA and Russian authorities continued as the CRC met at WADA's Montreal headquarters to discuss a report from a five member inspection team that last month was denied access to data inside the Moscow lab for using equipment not certified under Russian law. 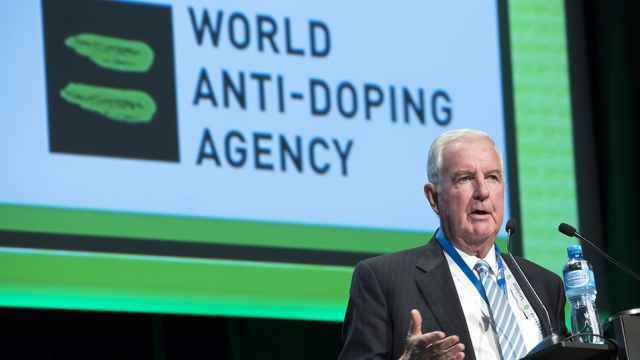 Access to the data before a Dec. 31 deadline was a condition of WADA's September decision to provisionally reinstate the Russian Anti-Doping Agency (RUSADA). Russian authorities finally relented and last Thursday allowed a WADA inspection team into the tainted Moscow lab but the extraction process has been slow as inspectors work to retrieve data from outdated servers described as decades old. The inspection team will use equipment purchased in Russia while a Russian forensics team will remove the hard drives under supervision. 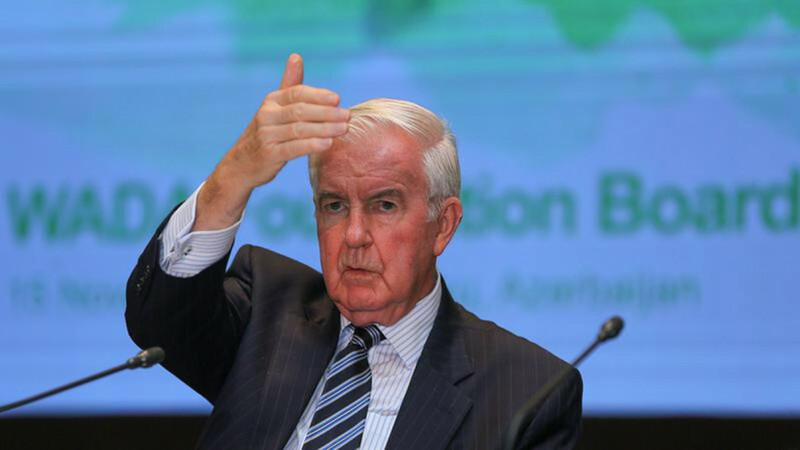 "There is no interference by the Russians in the forensic retrieval process and WADA has complete control of the data extraction," emphasized Gunter Younger, WADA's Director of Intelligence and Investigation. While Russia scrambles to meet its obligations the CRC is preparing a report on RUSADA's code compliance status, to be presented to the executive committee by Thursday, that could recommend new sanctions. The executive committee said it will deliver its ruling on Jan. 22. 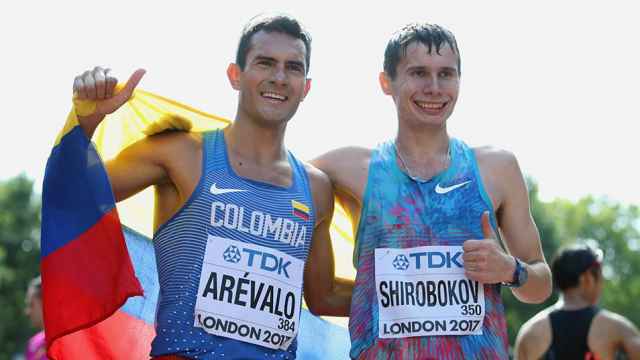 Athletes groups and anti-doping organizations already outraged by WADA's patience and compromising are unlikely to be impressed with the data extraction process. "They (Russia) complicated it because of the equipment but on the other side we have to understand," said Younger. "I come from law enforcement and if a private organization would come and say we want to have access to your evidence and would say I bring my own equipment to download on your equipment, I think 99 percent of the law enforcement in the world would say, 'no way'. "This is the same. All the (Moscow) data is under the custody of (Russia) law enforcement. "What they said, if we give you access with your equipment not certified under Russian law, then our accused person will come and say, 'so you telling me you gave someone outside of Russia access to the evidence which you are now going to use against me'. 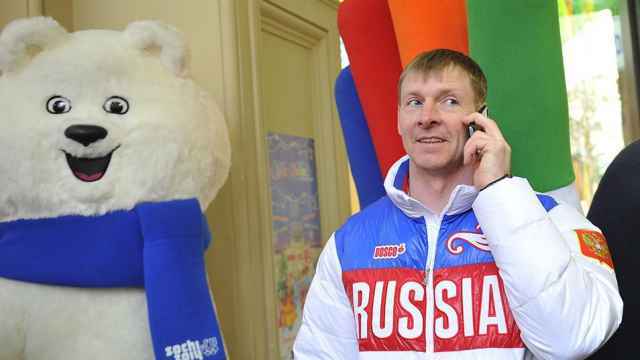 "Is there any possibility this information could be compromised by WADA?"